Springtime is here and it is the best time year to be living in Paradise. Have you enjoyed visiting the beach, making memories with friends and family, and want it to last? 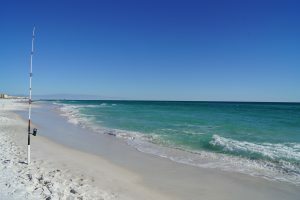 Discover, blu, a NEW gulf front property located directly on the Gulf of Mexico and on one of the few remaining development sites along the Emerald Coast. Family beach memories start with owning in blu. Already have a place in Paradise, but feel it may be time for a change? You’re not too late. Buy now before groundbreaking at the lowest price and with the best selection available! Don’t just live it..OWN IT.